Wood Farm Barn in Suffolk is an incredible venue for a wedding. 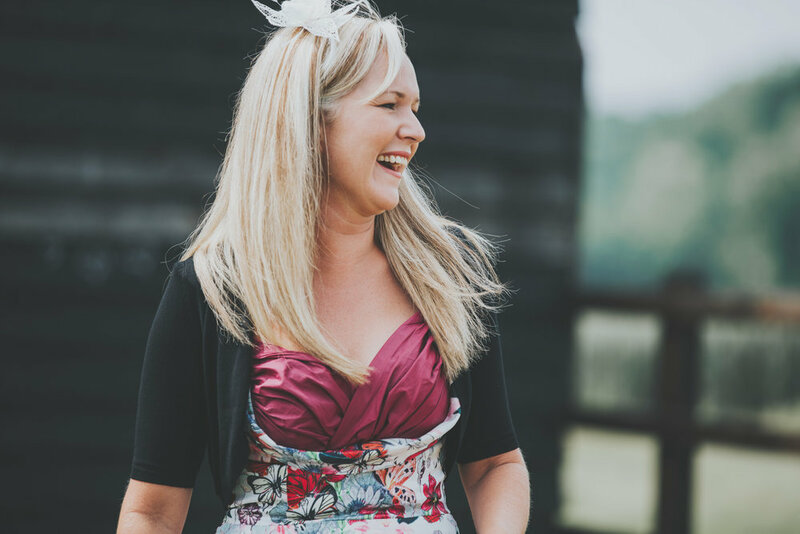 I hadn't photographed there prior to Anya and Steve's wedding day, and I loved discovering this gorgeous location which offered so many opportunities to Anya to personalise it, and for me to really take advantage of the stunning countryside when photographing their day. 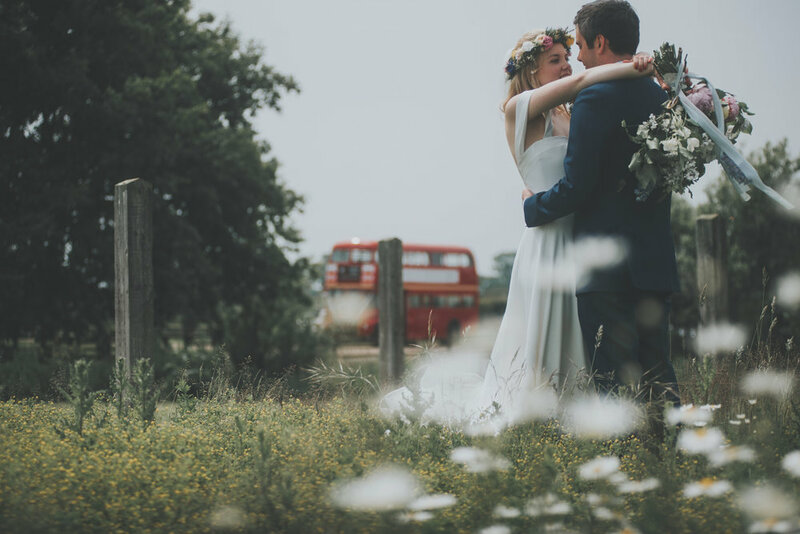 Our venue was the beautiful Wood Farm Barn on the Benacre Estate, located just outside Southwold. It was the perfect 'blank canvas' to personalise and style, to create our vintage seaside themed day. 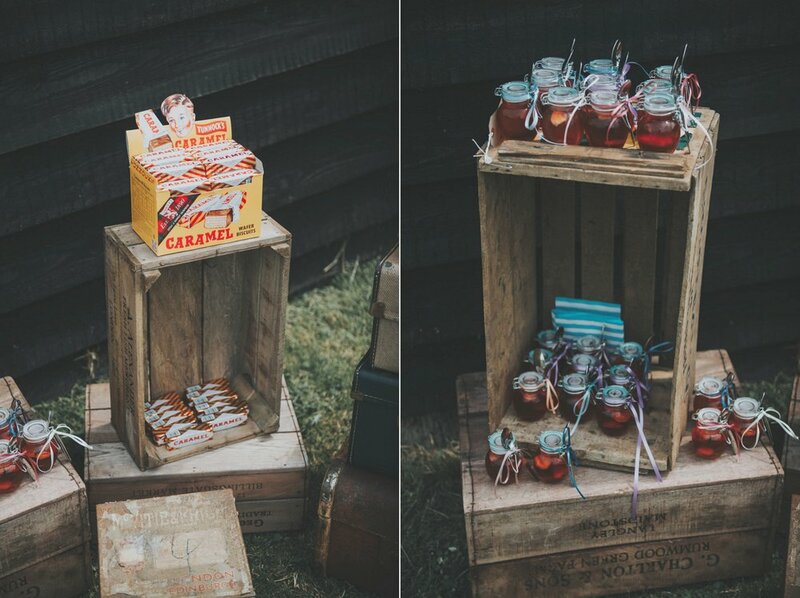 Our styling and decoration included: - Vintage games in Edwardian stripy sun shelters hired from Vintage 78 DJs Matt and Annabel - coconut shy, skittle alley and hook and duck in an old tin bath. We also hired a vintage sesaide 'peep board' from Matt and Annabel - We created 'Anya & Steve's lucky dip bran tub' using an old galvanised tin bath. We wrapped retro toys like chattering teeth and slinkies in brown paper and twine and invited our guests to have a dip for a prize. We reconditioned two vintage table football tables in the bar area, which was a nod to the Euro 2016 match of England v Russia, that was played on our wedding day! Anya wore a custom designed dress by Sabina Motasem's 2016 collection, which is now called the Anya Dress, and her flowers were from The Garden Gate in Southwold. The whole day was beautiful, and Anya and Steve put so much work into it! 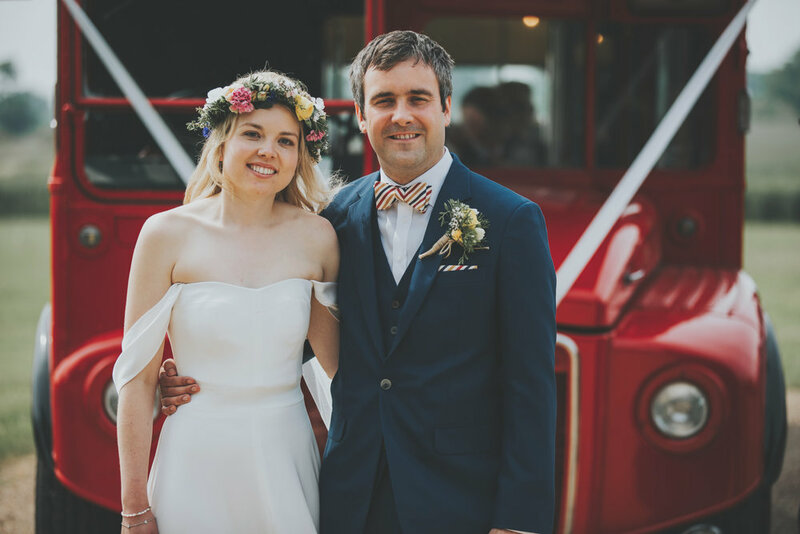 I hope you enjoy looking at the photos as much as I enjoyed photographing this very beautiful vintage style wedding.